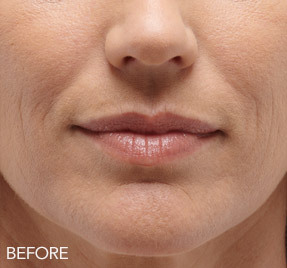 Belotero is a hyaluronic gel based dermal filler that is similar to other fillers currently on the market. 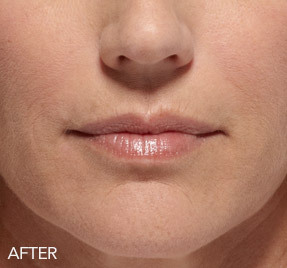 The difference between Belotero and other hyaluronic fillers is the unique process by which it is created. This filler has been formulated to have a thinner and softer consistency, which will provide soft, smooth, even, and immediate results. Where can Belotero be injected? This is a quick procedure with no down time. You will have a topical anesthetic applied for 30-45 minutes prior to the procedure. The procedure itself will only take 15-20 minutes. This product works to instantaneously plump your skin, filling out your wrinkles and lines so that you will leave our office knowing Belotero is working for you. The most common effects are injection site redness, swelling, pain/tenderness, firmness, lumps/bumps, or bruising. If you have a longer lasting nodule, the product can be dissolved. All are mild in nature, and their duration is short lasting (7 days or less).